Plastic water pipe manufacturer Skipper Ltd on Wednesday announced that it had formed a 50-50 joint venture (JV) with Metzerplas Co-operative Agricultural Organisation Ltd, to provide drip irrigation facilities to in india and other SAARC nations (South Asian Association for Regional Cooperation : Afghanistan, Bangladesh, Bhutan, India, Nepal, the Maldives, Pakistan and Sri Lanka.). 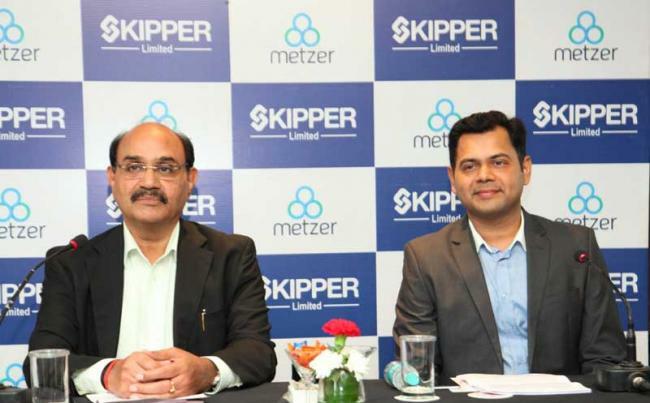 The production facility of Skipper-Metzerplas India Llp will be set up inside Skipper’s Hyderabad factory. The first phase will entail an investment of $8 million, said Devesh Bansal, a director at Skipper. 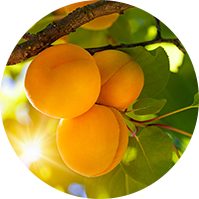 Metzerplas will provide technical know-how for the project.